The Youth Council is a subcommittee of the Board and is responsible for the oversight of Workforce Investment Act Youth services in the region. The Youth Council is an all volunteer subcommittee and currently has over fifty members that represent both public and private organizations that provide services to young people in our region. Developing the portions of the local plan relating to eligible youth, as determined by the chairperson of the local Board. Recommending to the local Board eligible providers of youth activities to be considered for grants or contracts on a competitive basis. Conducting oversight with respect to eligible providers of youth activities. Coordinating youth activities that are authorized by the Act. Other duties determined to be appropriate by the chairperson of the local Board. 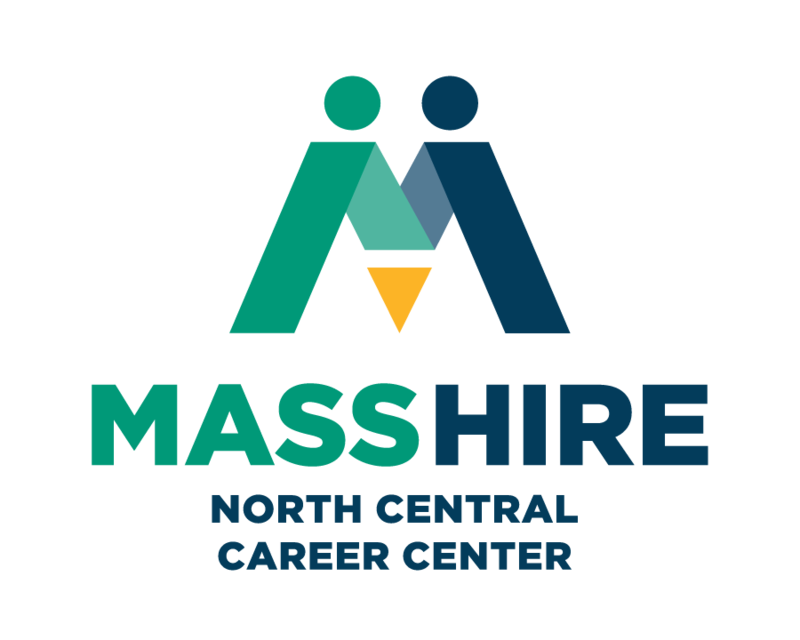 The Workforce Investment Board, through a grant from the Department of Education, provides staff and support to local schools to place students in internships with local businesses that develop academic and workplace skills through the use of the Massachusetts Work-Based Learning plan. The Board places over 900 students a year through this initiative. 700-850 students participate in the School to Career Program in annually. Local businesses provide work and learning opportunities and helped students connect academics to work place requirements and measured students gain by using the Massachusetts Work Based Learning Plan. One of the highlights of our School to Career initiative is our Women in Technology program. Each year approximately 25 young women from several schools in the region participate in an internship with Tyco Fire & Safety and Simplex/Grinnell Corporation in Westminster. Students focus on real projects such as product development, internal communication and WEB design. Each year working with local businesses, community based organizations and chambers of commerce we place students in summer jobs with work-based learning plans that connect academic achievement and workplace skills. More than 250 youth have summer work and learning opportunities each year. The Youth Council offers subsidized summer jobs for eligible youth in Leominster and Fitchburg through the States Youth Works program. The Workforce Board also convenes a Youth Employment Collaborative that has raised private sector funding for an additional 160 youth employment opportunities. The Montachusett Opportunity Council, Mount Wachusett Community College, LUK, Inc., The Community Reinvestment Act Coalition, the cities of Leominster, Fitchburg and Gardner and many local employers are major contributors to our efforts to provide unsubsidized summer youth employment opportunities. Workers Credit Union opened a branch at Monty Tech, which included four student interns that were paid by Workers Credit Union as employees. Two seniors that graduated became full time employees of the credit union while the juniors were relocated to two WU branches as part time help for the summer. This was a win win situation.